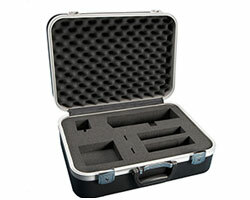 Great for the most punishing environments, our custom aluminum cases are virtually indestructible. 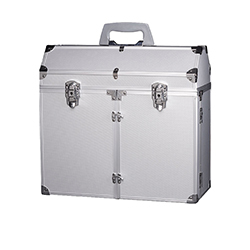 Commonly used for transporting pistols, rifles, photography equipment and sensitive instruments, our aluminum cases will take abuse while keeping your products stowed safely inside. 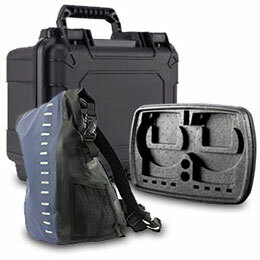 Thick, custom foam may be added to help protect items from shock and movement. 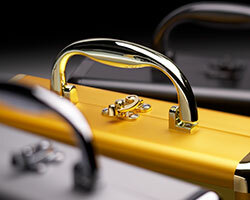 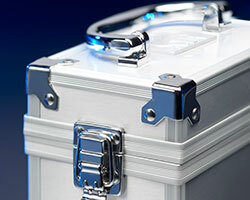 Heavy-duty handles, latches and hinges help to make these a reliable, rock-solid method of transporting your goods. 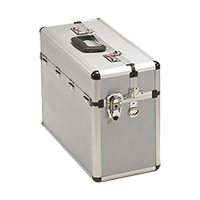 Incredibly customizable, our custom aluminum cases work well for protecting the most fragile contents in the most rugged environments. 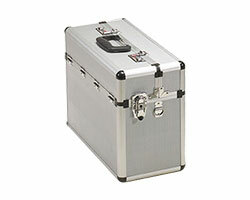 Features such as locking latches offer additional security. 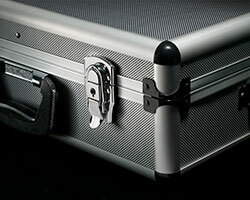 Style and Toughness...An Excellent Presentation Style Custom Case. 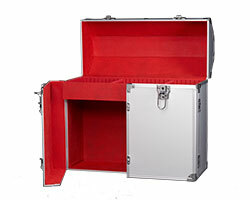 Custom interiors available. 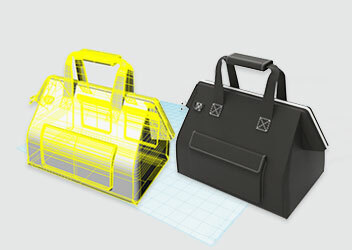 We'll turn your ideas into reality. 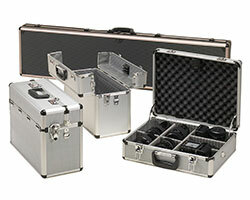 Quality Custom Aluminum Cases Made to Order. 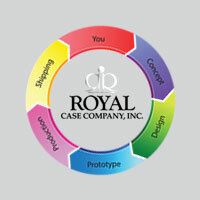 Get a Free Case Sample For Your Next Project.